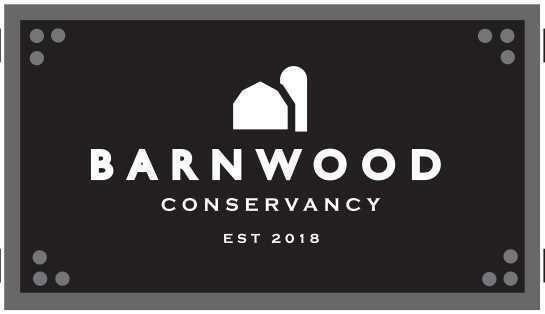 Welcome to Miller Marriott's newest development, ''Barnwood Conservancy''! 52 home sites priced from $99,000-$137,000. Lots average about 3/4 acre and Lot 37 percs for a mound septic. Rolling countryside with walking trails and paved paths throughout and a community pavilion that will bring neighbors together. Walk to Lisbon Park or hop on the Bugline Trail. Only 1700 square foot required for a ranch and 1800 square foot for a 2-story. Merton Elementary and Arrowhead High School. Lots are available for reservation.